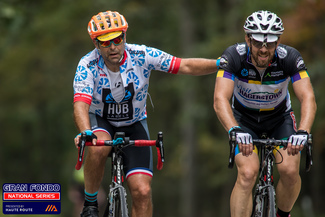 Gran Fondo Asheville returns to Asheville, NC again this year, attracting cyclists from throughout the region, and throughout the nation. Eblen Charities has been designated as the Charity Beneficiary for this year's event. We would very much appreciate your support to help as a volunteer for the event! 07/21/2019 (Sun) Wicked Weed Brewing's Funkatorium, 147 Coxe Ave, Asheville, NC 28801 (Race Start/Finish).